Here’s a single from Curly Castro’s forthcoming album, Tosh which is dropping on December 14th. Ital-You-Can-Eat is a creative and eclectic blend of talent that just comes together and an impeccable blend. You’ve got a master of musical fusion in Blockhead concocting a production that is reggae-asian-hiphop infused. And then you add bending lyricism from Castro and billy woods to the mix, and your palette is set. Enjoy the feast! Disclaimer: It is hard and challenging to pick 50 tracks from the thousands upon thousands that dropped this year. It is merely an attempt to list my favorite cuts of 2012. Click the links to listen to the song! I think it’s a great list. There were a lot of great songs crafted this year and I know I left off some good ones. I listened to 5,000+ tracks from 2012 alone this year, so as an artist, if you made this list you know you are on the forefront of my iTunes! Good gawd, man! Now this is one ill posse cut. Blockhead KILLED it with his instrumentation on this. I love the flutes and riffs over the snapping drums. He gives this track a lot of character. And while I may not be familiar with the members of the Philly LoLife AllStars,they along with MarQ Spekt really came at the track with some serious bars. This track has alot of personality. The video was also done exceptionally well. The track is to be featured on MarQ Spekt and Blockhead’s collaborative project, JustPlayWitit. Illogic & Blockhead drop a video single from their most recent endeavor, Capture the Sun. The song itself showcases the talent of both producer and emcee. Up until about half way through the cut, it’s merely Blockhead’s instrumental. But just over the midway point Illogic drops his eloquent observations giving us the best of both worlds. I am pretty excited…no, let me rephrase, I am very excited to bring you some thoughts from one of the most creative emcees in the game, PremRock. I have been listening to him for a couple of years now and in an ideal world, I would have connected with him at SXSW a couple of weeks ago. But that was not in the cards. Still, I wanted to pick his brain about, his art, his friends, and his perspective. What I got in reply was well thought out introspection. I encourage you to read the interview, check the video freestyle (it’s amazing) and make sure you cop all of his music. 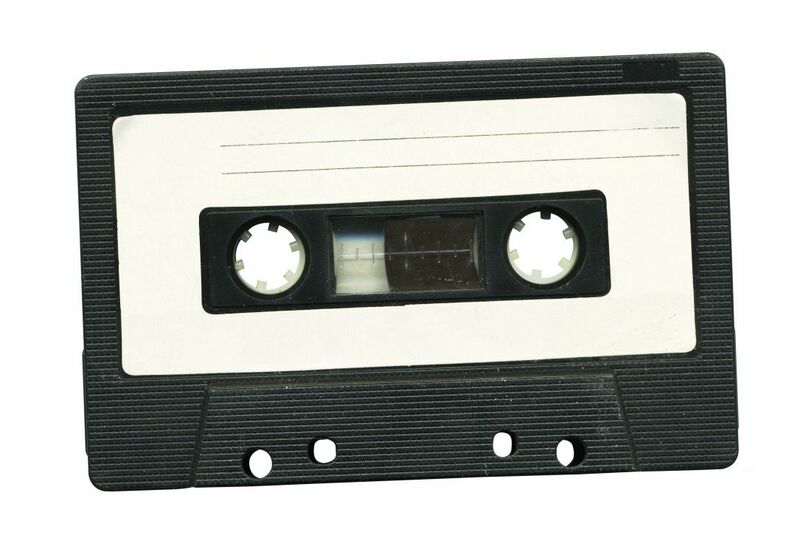 If you love creativity in your hip hop, you are going to be an instant fan of PremRock. 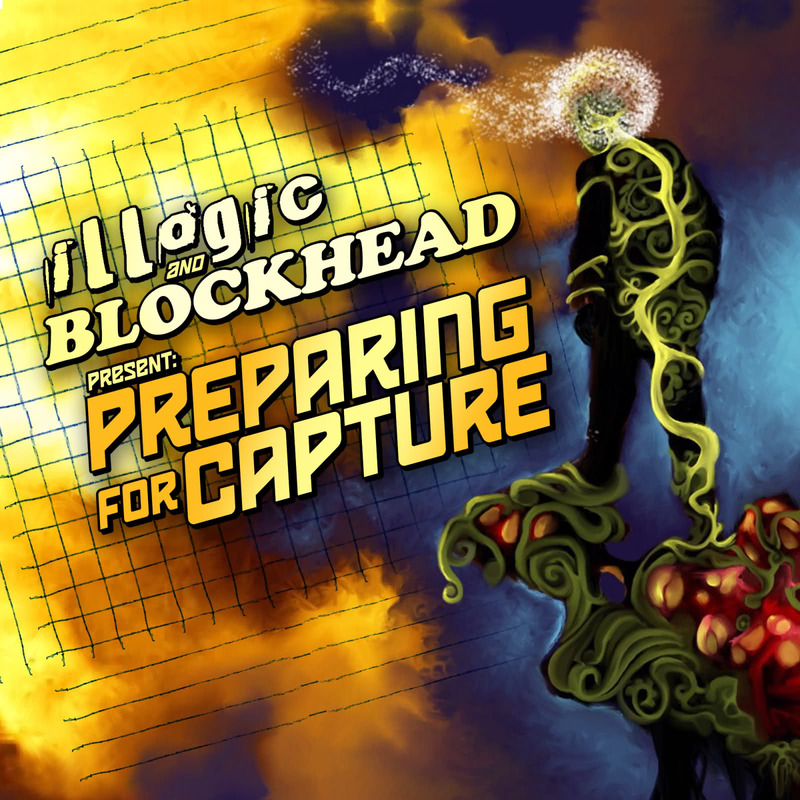 Illogic and Blockhead release the second video for their exceptional project, Preparing For Capture. Make sure you grab a hold of that sooner rather than later. I also believe that they have a new EP dropping in September but don’t quote me on that yet. This is my favorite track off of the duo’s Preparing For Capture EP. It’s an excellent project that everyone should be checking out. The lyricism shown here is on par with anything else you will hear this year. 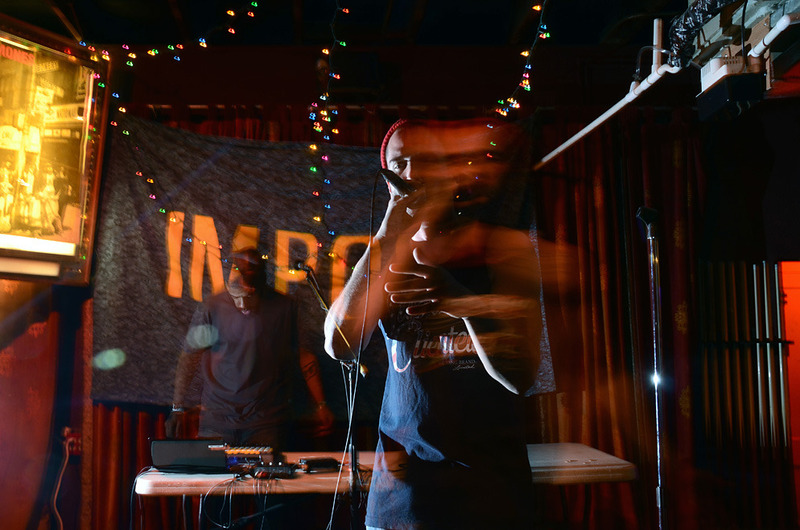 Illogic is a veteran emcee known for expanding on the known bounds of hip hop. On one hand he is a solid emcee who can spit with the best of them and easily move in and out of different constructs and sub-genres. On the other hand, he is a classic poet. He utilizes poetic structure and devices, such as assonance and alliteration heavily in his rhymes. He is intellectual and conjures vivid imagery with his wordplay. He also takes normal, everyday emotions and transcends them into a flurry of words and vice versa. He is truly a one of a kind artist. Here is the first single off of PremRock and Willie Green’s remix album entitled PremRock & Willie Green: Reassembled. The original album made my Top 10 Albums Of 2011 list and I am thinking the ‘rearranged’ version of the album has the same potential. The remix here is done by Blockhead. This sounds a little more upbeat than the original version. I could almost tell this was a Blockhead production without seeing the credits. I really like this version. It’s a fun joint. The remix album drops March12th.